The Yellowhammer State: This nickname was coined during the Civil War and due to the uniforms of the Confederate Soldiers and after the state bird. The Cotton State: Cotton was Alabama’s leading crop, and Alabama was a leading cotton producer. The Lizard State: Abundance of the scaly critters during the early days led to this nickname. Bordered by Tennessee, Georgia, Florida, the Gulf of Mexico and Mississippi, Alabama is the 24th most populous and the 30th largest state in the United States. Alabama is also home to the second largest navigable inland waterway system. Northern Alabama is mountainous and contains the Tennessee River creating creeks and streams through the valley. Alabama also has a spectacular meteorite impact crater in the Elmore County, known as the Wetumpka Crater, which is Alabama’s greatest natural disaster that occurred around 80 million years ago. This crater is the 157th recognized impact crater on Earth. Best time to move is during fall when there’s less rain and moderate temperatures. In case you’ve got no other option, make sure you take all the necessary precautions to ensure a smooth move-in, like a fully charged cell, toolbox, first-aid kit, provisions, etc. The southern part of Alabama is usually warmer because it is closer to the Gulf of Mexico while North Alabama, near the Appalachian Mountains, tend to be cooler. Alabama is scorching during the summer and has mild winters with abundant precipitation throughout the year. Alabama is also victim to tropical storms and hurricanes. Southern Alabama has reported many thunderstorms. The Gulf Coast will have around 70 to 80 days annually with thunderstorms. This hostile weather is reduced further up in the state, but the northern-most part reports around 60 days of thunderstorms per year. Usually, the public is well informed on evacuation measures, and drills are performed regularly to keep up-to-date with safety precautions and evacuation routes. 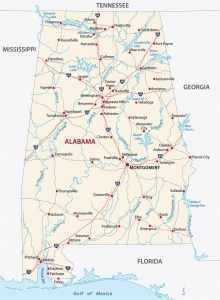 Alabama is divided into 67 counties which contain 169 cities and 291 towns. In Alabama, a city has a population over 2,000, and a town has lesser than 2,000. Birmingham is the most populated area in Alabama, with over 212,000 people. Alabama’s State Capitol is Montgomery. The primary and secondary education in Alabama is overlooked by the Alabama State Board of Education. There are over 1450 schools with around 750,000 students enrolled in them. Alabama has two super-competitive colleges, who are also archenemies in football: University of Alabama, Tuscaloosa and Auburn University. The other top-ranking colleges are the University of Alabama, Birmingham, Samford University, and Troy University. There are plenty of high schools in Alabama as well; Loveless Academic Magnet Progressive High School, Montgomery, Mountain Brook High School, Vestavia Hills High School, Spain Park High School, Birmingham and James Clemens High School (Madison). The oldest institutions are the University of North Alabama, Florence and Soring Hill College, Mobile both of which were founded in 1830. In 2011, Alabama had three universities which appeared in the top 100 Public Schools in America and has 4 tier 1 universities. So, we can see that Alabama has a very high standard of education. 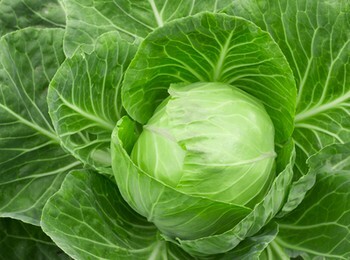 If you like locally grown fresh food, check out these farmer markets in Alabama. Amtrak has the Crescent which runs daily from New York to New Orleans with stops in Anniston, Birmingham, and Tuscaloosa. 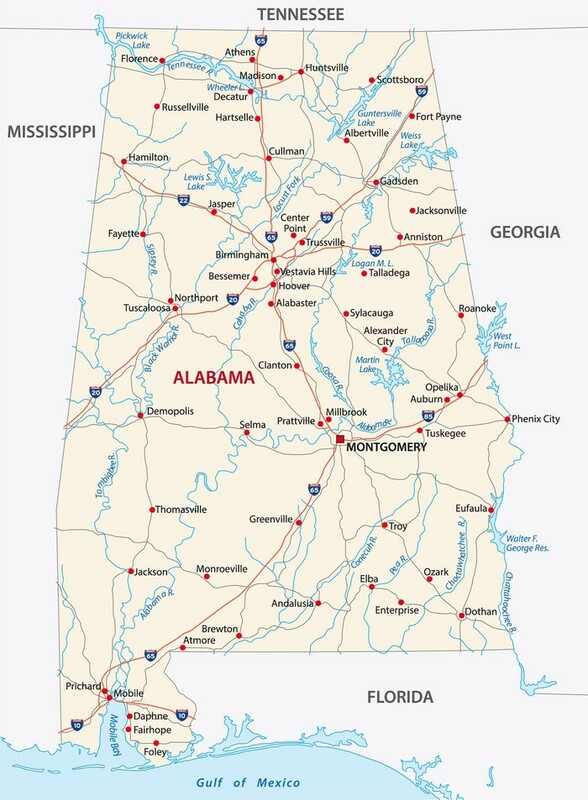 Alabama has six interstate roads and five auxiliary interstate routes. Multiple US highways pass through Alabama and four toll roads. Alabama has one of the lowest living costs – 12% lower than the national average and has remained stable during the recent past. But, the average salary is lower as well. Huntsville has the highest annual salary rates, and Gulf Shores has the lowest. The federal minimum wage is around $7.25 per hour. This salary is not very favorable for people whose main income depends on tips because they may receive wages as low as $2.13 per hour, whereas in other states it’s $8.5 and above. 2% on the first $500 of taxable income. 4% on taxable income between $501 and $3,000. 5% on all taxable income over $3,000. 2% on the first $1,000 of taxable income. 4% on taxable income between $1,001 and $6,000. 5% on all taxable income over $6,000. Some residents of Alabama could be entitled to deductions of up to $7500. $4000 is the standard amount for married taxpayers and $2000 for the rest. Alabama also exempts $1500 for each taxpayer and another $1500 for their spouse. You can find an online form which will automatically calculate the payable tax amount when you enter the necessary details. Then you can print, sign and mail it. Alabama has one of the lowest property taxes, and the average Alabama household pays only $528 annually in property taxes. That is one-fourth of the national average, $2,107. The largest ancestry groups in Alabama are 26.2% African, 23.6% English, 7.7% Irish, 5.7% German, and 2.0% Scots-Irish. Back in the 1980s, the percentage of people with English ancestry was 41% which was deemed as the largest ancestry group at that time. Due to many Native Americans demanding recognition of their ancestry groups, there are 9 American-Indian tribes recognized by the state. Alabama has a recorded history of obesity, due to the many fried foods which I’ve listed above, with most counties having over 29% obese adults. Alabamians are known to be less physically active and are known to have the highest incidences of adult onset diabetes. College football is the most famous sport in the state, with the usual competition between University of Alabama and Auburn University. Every year more than 100,000 fans gather to witness the game at Bryant-Denny and Jordan-Hare stadiums. Apply for an Alabama Driver’s license within 120 days of arrival or as soon as you’ve secured employment after moving. Apply for a pet license, if you have any.